As a blogger, one of the ways you gauge the popularity of your blog is by the number of comments you get. Are comments the only metric that matters? Of course not. But when you aren't getting comments, it shows that you don't have an engaged audience and it just makes your blog look dead and unpopular. Have you ever read a blog post and thinks that- "This writer has highlighted some of the good ideas but the grammatical errors are just driving me crazy?" .If this is not the condition with you, then you have been quite lucky enough. This is because there are a lot of readers who just get bemused and bewildered as they are simply not getting the meaning out of it. 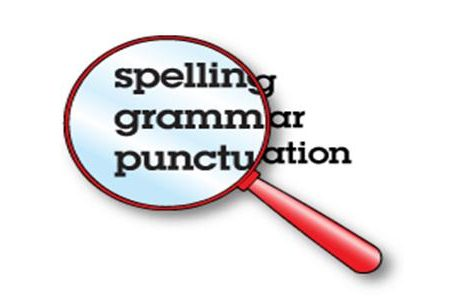 Grammatical slip-ups do make your writing much harder and sometimes they may even turn your readers off. Content may be considered as the 'KING' but you will definitely gain a lot more respect if your ideas that you convey matches the luminosity of your writing without having a single grammatical error.